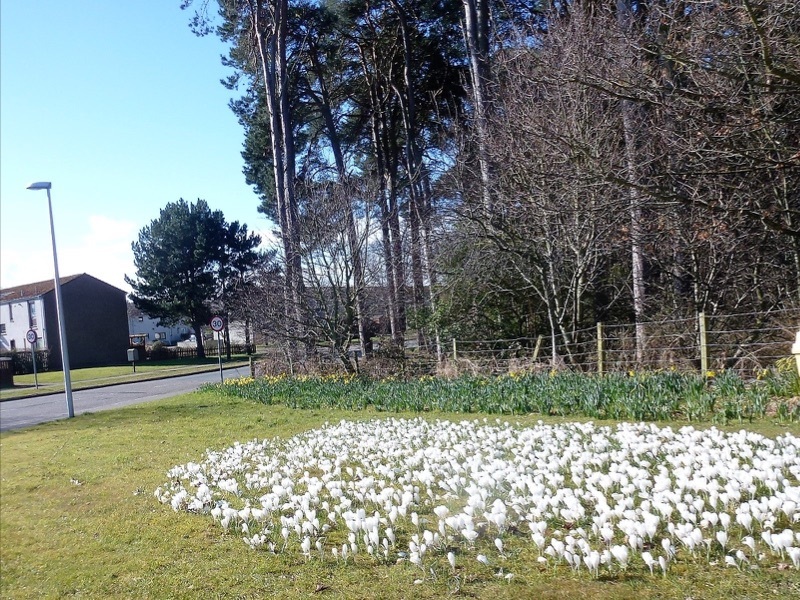 It is wonderful to see the crocuses in full bloom on the grass as you enter Nairn. These were planted by pupils from the primary schools and Rotary members, expertly aided by Keeping Nairnshire Colourful (KNC). Soon the Rotary rose bed will be in bloom. Recent events greatly enjoyed by members and friends include The Burns Lunch and at the joint meeting with the Inner Wheel. At the latter, our own member Ron Skeldon gave a fascinating talk on the impact of modern life styles on the people of the Highlands of New Guinea, where in one lifetime the people have come from a stone age culture to the modern one with which we all are now familiar. 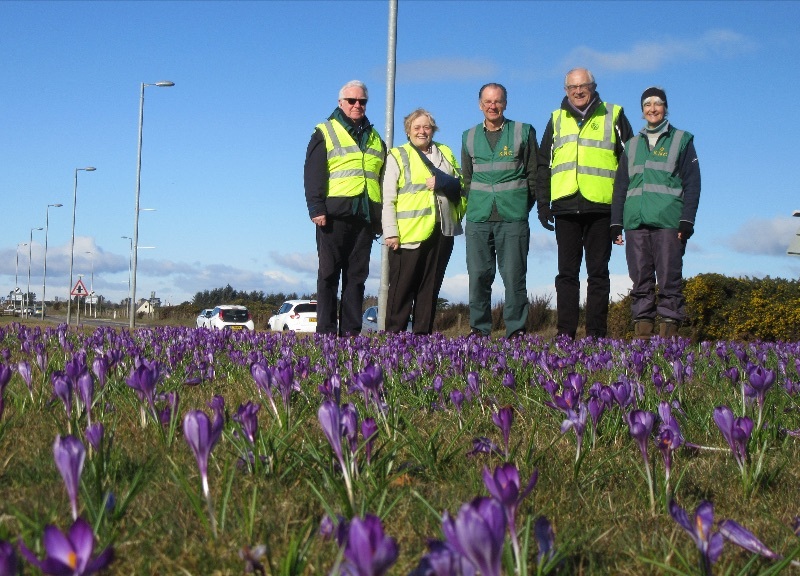 As you know over the years, the Rotary Club has helped financially a vast number of Nairn individuals and organisations. Prime among these has been substantial contributions to set up the Community Centre and install all weather pitches at Nairn Academy. The club has in its early days had a good income from The Nairnshire Challenge and sad to say this has now ended. Recently a strategic review has taken place. This has determined the way forward which, for the next few years, will entail a more rigorous scrutiny of requests for assistance. Budgets will be set for both income and expenditure. Team Leaders now have in hand actions to strengthen the club’s finances and seek further ways and means of assisting the community in ways other than financially. For the younger generations, RYLA interviews are taking place and the primary school quiz is being held on 7 March. Nairn will hold the Area finals on 3rd May. Later in the year the ever popular Big Tea will take place. Plans are being prepared for an auction and Members and Friends are asked to look out items of good value. There will be more interesting events in the coming years and I look forward to your support. There is a great deal of information available to members on the Website at nairnrotary.co.uk. This includes information on the outcome of the recent Strategic Review, rotas and key documents. Just click on the "Members" tab at the top right and log in. Copyright © 2019 Nairn Rotary Club, All rights reserved.